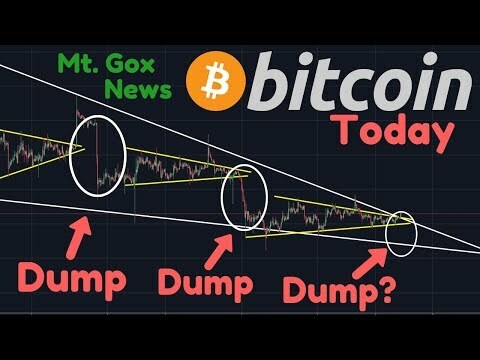 Bitcoin Technical Analysis & Bitcoin News Today: Is Mt. Gox the reason why Bitcoin is crashing? I'll use technical analysis on the Bitcoin price to make a Bitcoin price prediction. Watch the video to learn more! I wish people would stop looking at news for Bitcoin price change reason; it’s just a market cycle. Btc will start to go up 24 hours after the state of the union. I was told but I am extremely sceptical. Good source though so far. Any opinions why this may happen? Karl, check this out! QuadraCX wallets have been moving LTC! So only 2 possibilities. 1. The founder didn’t die…2. Someone else has access to keys to the wallets…. I smell a huge scam! Problem with crypto is now so many day traders using that forecast program that prob was not based on much but now it’s dictating when to move. 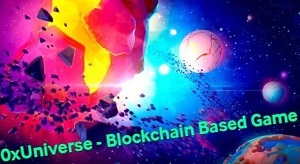 Anyone that wants to get in gets all their money taken by millions of vultures now this crypto that was set up by a genius to save us all is controlled by a cheap software program predicting it self . It’s sad. Glad I made my money. 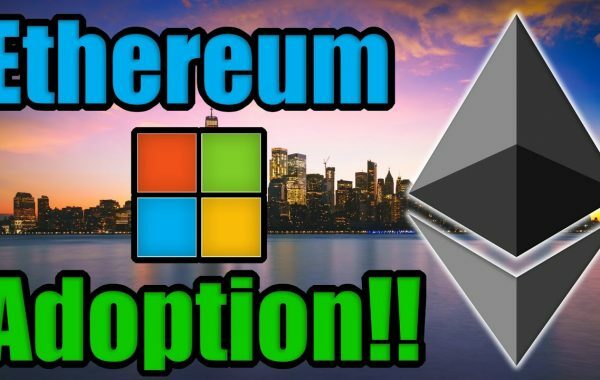 Lets dump and crush this crypto!!! Anyone who doesnt believe we are going to $1K is in denial!!! If you don’t believe that news stories about the crypto markets have an impact on the price of BTC you’re living in dreamland. +Jago Blaze thank you for sharing your opinion. I have now changed my whole belief system on a fundermental level. So, the MtGox thing is a bullish news no? I mean if a lot of the MtGox. coins were actually sold, and we’re now at the bottom, we have a good entry now. And a lot of people bought it at a higher price. any source of this ? “Peoples greed brings markets up and peoples fear brings markets down again”… spot on Carl! It’s a shame it undermines the fundamentals of bitcoin a bit, more adaption could pop in if it wasn’t this extreme… Mainstream always telling me how volatile crypto is, forgetting Apple lost the complete market cap of bitcoin in one single day, forgetting fiat is not backed by any means, forgetting the scarcity of their Rolex is artificial… I just smack my head out of sight and accumulate. Our time will come. Soon. Jago Blaze – News stories may encourage relatively small movements, but at present the market cycle overrides it all. 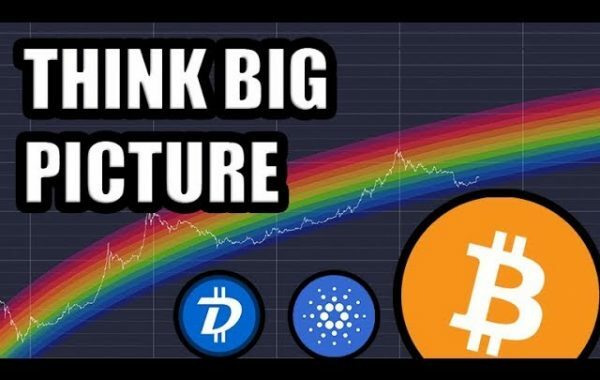 Best BTC analysis on the Youtube. The s&p is going up without volume so why does bitcoin need volume to breakout? I’ve been saying this all the time guys: big boys from wall street want to see BTC price go down. They missed the train last time so they are bringing the train back to the station to take it into custody. Yeah and news is just a news cycle…what is your point? They intertwine dude. It has ALWAYS been that way despite what some simpletons may believe. Price does not exist in a vacuum, and is driven by numerous factors. Those combinations of factors AFFECT the market cycle and are part of it. Here is a news flash: bad news affects the market! Having said all that I do find people do look too much for a reason…sometimes the market does have a mind of its own and cycles independent or days apart from even serious news. So the first major correction in 2018 was done when CMC removed Korean exchanges in the middle of the night without telling anyone, tanking the price and creating panic selling at ATH drops…Then we find out this so called “correction” from the ATH that coins like BTC and XRP had was triggered again from an outside source, the MT Gox Trustee dumping tens of thousands of BTC. At the exact times BTC and market tanked? Well, so much for normal market cycles…this market is rigged and this correction was artificial and fear induced. That is what the OTC is for. Someone needs to disbar that clown and then lock him up for disrupting a market like that and in effect stealing net worth. Because people foolishly signed a paper that said mt.gox owed them X amount of money. I came here to ask that too. 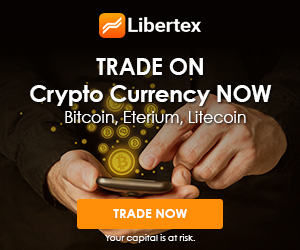 Looks like a double scam: first you get robbed of your Bitcoin, then they give you Fiat AND crash the whole market.